The CEOs of three major NFL sponsors -- all of whom happen to be women -- are sticking with the league amid its massive domestic violence controversy. Pepsi's Indra Nooyi and Campbell Soup's Denise Morrison recently made comments supportive of the league. 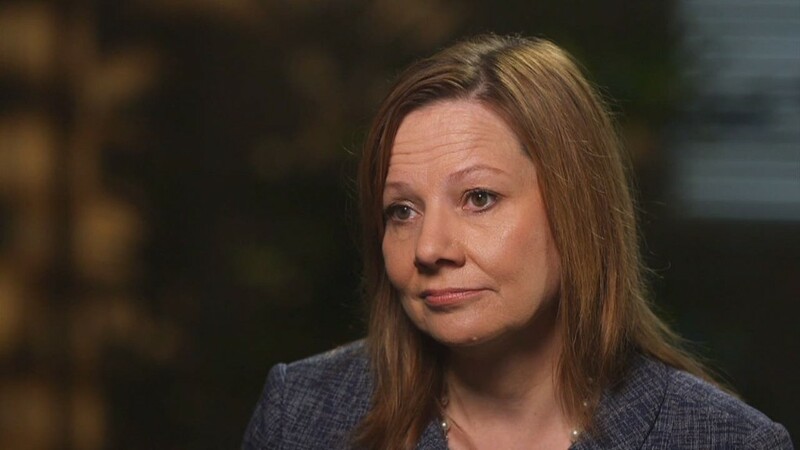 The latest vote of confidence came Wednesday from GM (GM) CEO Mary Barra. She told CNN she thinks the league can do more than just address specific domestic violence incidents. Football's popularity gives the league a platform to change attitudes about domestic violence in the broader population. "I think they have an opportunity, and I believe they'll seize it," Barra said in an interview at Fortune magazine's Most Powerful Women Summit. She wouldn't say whether GM would pull its sponsorship if the league doesn't do enough. "I believe they'll do the right thing," she said. Campbell's Morrison told CNN at the same summit that she's "encouraged" that the NFL is investigating how it handled the Ray Rice case. "The NFL is a good organization and I believe they'll do the right thing," she added. But she said that Campbell's sponsorship will depend upon "the results of the investigation." Pepsi's Nooyi went so far as to praise Goodell several weeks ago, saying she knows him to be "a man of integrity," and that she's confident he'll respond to the crisis appropriately. PepisCo (PEP) is the league's biggest sponsor, spending about $100 million a year, while GM spends about $40 million, according to research firm IEG. Campell Soup (CPB) spends about $10 million. Anheuser-Busch (BUD) has been the NFL's most critical sponsor, saying directly that it's not yet satisfied with how the league has handled things. Procter & Gamble (PG) dropped its sponsorship of the league's breast cancer awareness campaign this month, but it remains a league sponsor. Several women's rights groups, including the National Organization for Women and UltraViolet, have called for Goodell's immediate resignation. 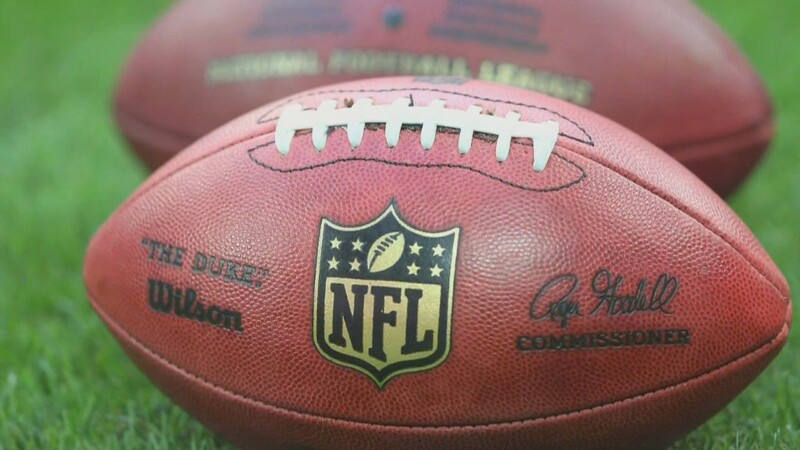 Some women rights advocates wish that Barra, Nooyi and Morrision were more critical of the NFL, and also argue that this is the responsibility of every sponsor, not just those led by women. "I don't think any CEO should give Goodell a pass if they're worried about their brand," said Donna Lopiano, the former CEO of the Women's Sports Foundation and the president of Sports Management Resources, a consulting firm.